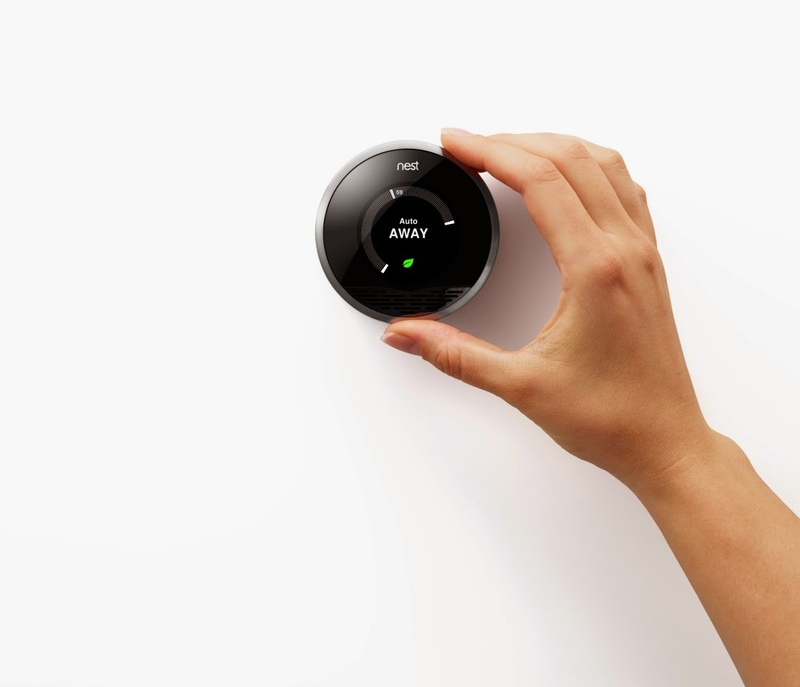 Well after a long wait Nest have released there learning thermostat in the UK. The product that we have got is quite different from the US model, whilst much of the basic functionality remains the same the installation is very different. Unlike the US model the UK version can operate via wireless and requires a base station, if you currently have a wireless stat it is very much the same thing. Should I install it myself? First of all installing the Thermostat involves mains voltage electrical connection unless you are both competent and confident doing this I would strongly recommend you employ a certified installer to do the install for you. Assuming you are happy doing this type of work the next thing you need to identify is what type of heating system you have. I would say that unless you are a plumber or electrician you should only consider installing yourself if you have a combi boiler or fancy the challenge of figuring out a maze of wiring! I decided to install it myself mainly because I have underfloor heating and felt it could take a while to explain how this is set up to an installer. The install was very simple and took me about 45min. I opted to mount my Nest on the stand which you need to purchase separately, it costs an extra £29. During the install you are asked if you currently have a programmer, if you say yes you have to enter your program into the stat. I found this very awkward to do at the stat, I would suggest its much easier to set this up through the web portal. The Nest does not support 5Ghz wifi, this did not cause me much in the way of problems but I know others have had issues with interference from neighbours etc. The auto away function does not work until it has had time to learn your habits. To be honest its to soon to make any but so far my first impressions are good. I will update once I have some more experience with it. Hi. I just got my Nest and it's being installed next week. You say you have to enter the programming, but I thought it was supposed to learn that? Also, does the Nest need power all the time or does it hold a charge? Mine will be on the wall, but ideally it wouldn't have a trailing cable all the time. Hi Steve. It will learn it all on its own, I think the idea is to give it a head start rather than working from a clean slate, you don't have to set a program at the start. The program I have now is very different from the one I started with. As I understand it the nest battery is enough to last a couple of hours but no longer. It will get you through a power cut or whilst moving furniture etc. It can of course be hard wired back to the Heatlink and draw its power from there. Thanks. I suspected it was just a backup battery. After thinking about it I may actually put it where the existing thermostat is in the hall so that it can take power via the cables in the wall. It will be convenient there for us to adjust as we come and go.